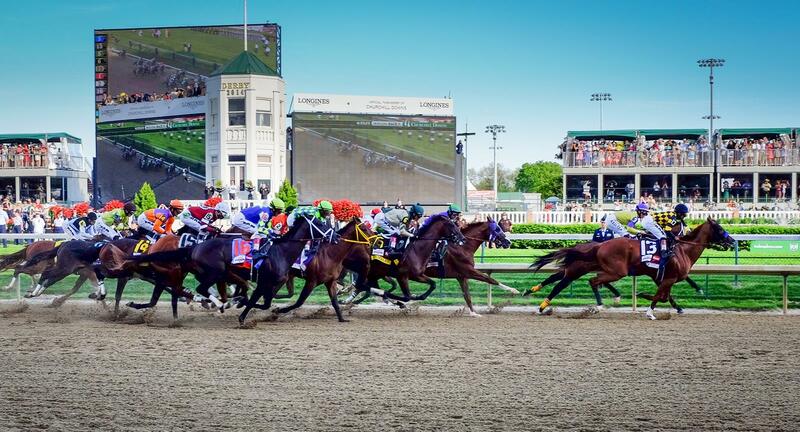 Louisville is most famous for the Kentucky Derby, but that’s not all the city has to offer. Also known as the “City of Beautiful Churches,” Louisville is filled with over 700 churches and a wide variety of religious sites. Susan Dallas, communications manager of the Louisville Convention & Visitors Bureau, said the city has numerous religious attractions, seminars and events that would be of interest to faith-based travel groups. Religious travel groups visiting this large city with small-town charm will have the chance to embrace the city’s unique culture while exploring its religious aspects. 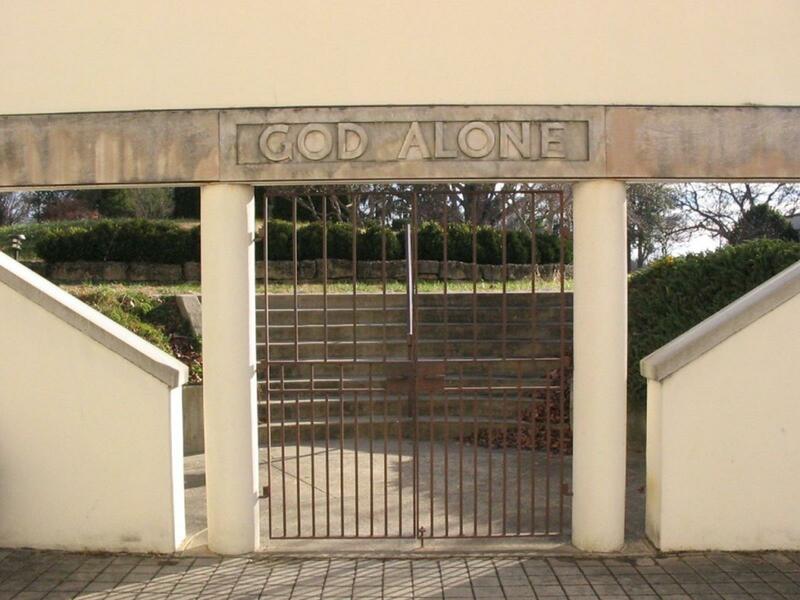 Established in 1848, the Abbey of Gethsemani is the oldest operational Trappist monastery in the country. 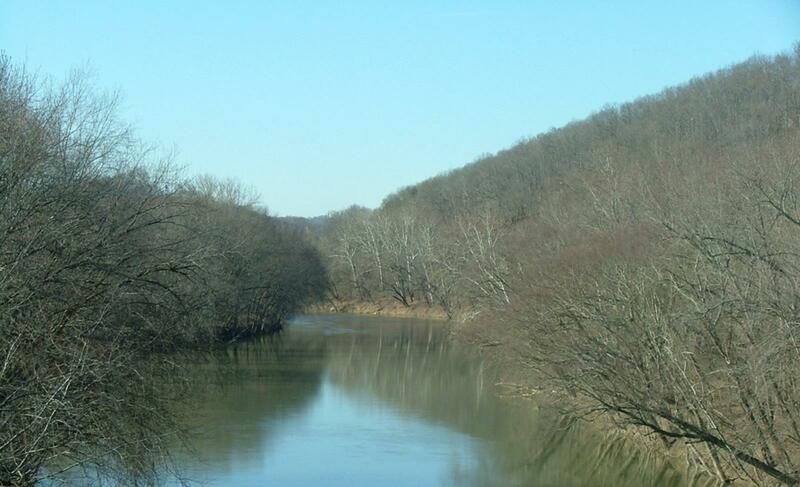 Located approximately one hour outside Louisville, the monastery welcomes visitors and group retreats for those wanting to experience monastic life. The abbey is most famous for the monk Thomas Merton, who became a renowned and influential Catholic author while living at the monastery. For more information on Thomas Merton, groups should visit Bellarmine University in Louisville to see the Thomas Merton Center; an exhibit that holds most of Merton’s letters, papers and personal property. Open Monday through Friday, the exhibit is available to the public. 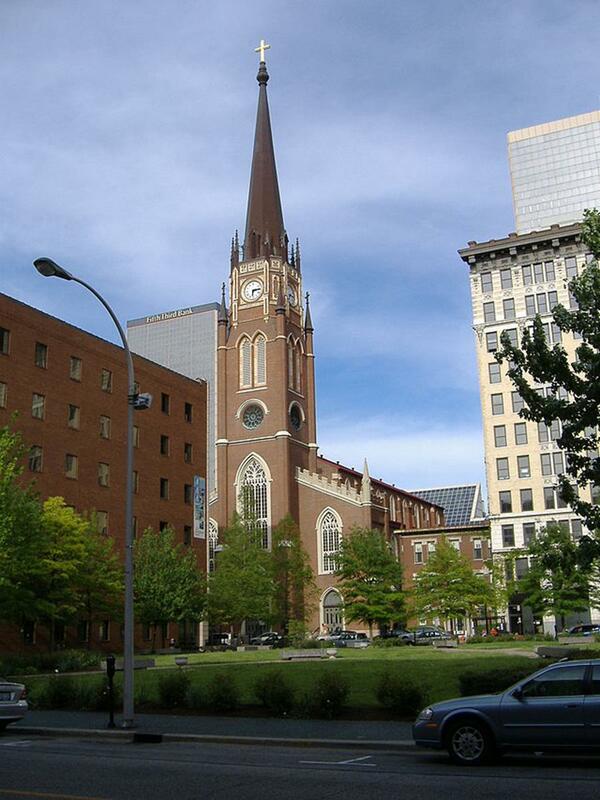 Located in the heart of Louisville is the Cathedral of the Assumption, one of the oldest cathedrals in America. The church’s beautiful Gothic features are a must-see. Religious groups are welcome to attend a daily mass or visit the Archdiocesan History Center. Located in the cathedral, the history center is only open on Sundays, and guided tours are available for groups by appointment. On display are different objects and artifacts of the Catholic heritage. 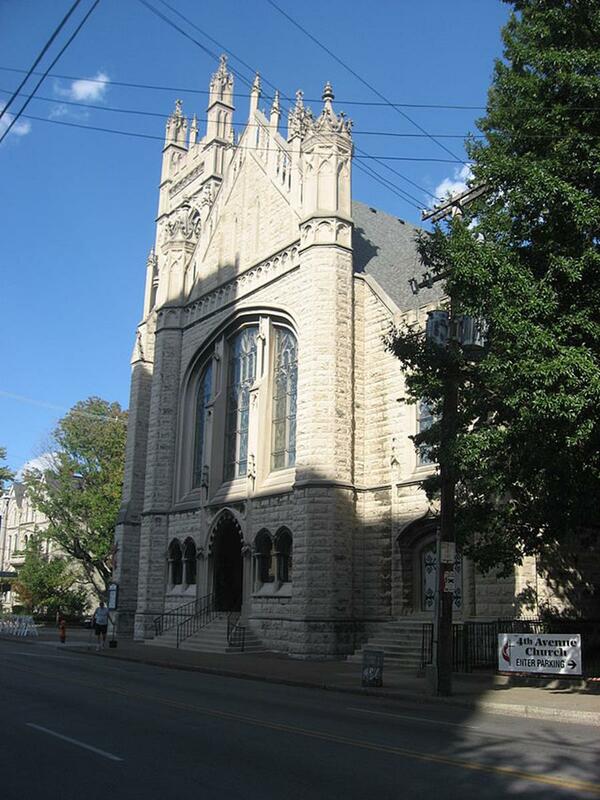 Other places of worship that welcome visiting groups include Fourth Avenue United Methodist Church, a Gothic-style, metropolitan church named “One of the Most Beautiful Places of Worship” by the National Register of Historic Places, and Walnut Street Baptist Church, a church located in the Old Louisville neighborhood offering a contemporary and energetic worship service. Groups can’t leave Louisville without going to Museum Row on Main. This six-block strip consists of nine museums all within walking distance of each other. One of the more popular museums is Frazier International History Museum featuring interactive exhibits, live performances and hands-on activities suitable for all ages. 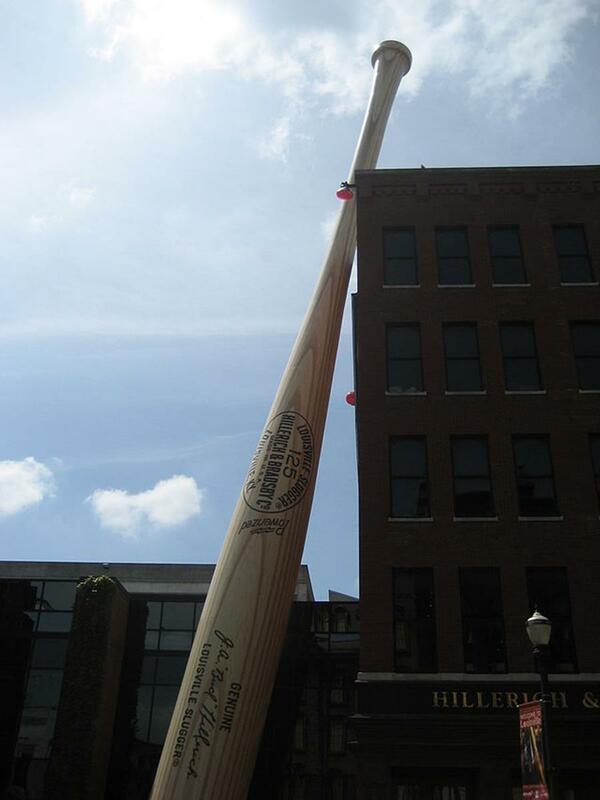 Those interested in baseball should visit Louisville Slugger Museum and Factory. The museum, most noticeable by the World’s Largest Baseball Bat leaning against the side of the building, showcases baseball memorabilia from famous players such as Babe Ruth and offers tours showing how baseball bats are made. Located at historic Churchill Downs is the Kentucky Derby Museum, one of Louisville’s most popular attractions. The museum has two floors of exhibits that offer a first hand look at the Kentucky Derby and horse racing. Louisville Zoo is another group favorite. Home to over 1,300 different animals, the zoo contains six exhibits featuring various geographic locations. Take a unique tour of Louisville on one of the city’s boat tours. Cruise the Ohio River on either The Belle of Louisville or The Spirit of Jefferson for stunning views of Louisville’s skyline. Cruises are available February through December for parties of 10 or more with discounted group rates. Louisville Horse Trams offer carriage rides for a vintage tour of downtown Louisville. Various carriage sizes are available to accommodate all group sizes (up to 100 persons). PossibiliTours offer free guided walking tours of downtown Louisville. One-hour tours are available Tuesday through Friday. The tour provides a narration of the city’s historical and architectural landmarks by local volunteers. Every November, Louisville hosts the Festival of Faiths, a week-long event held at the Henry Clay Building that celebrates diversity of faiths with different religious seminars and programs. The Kentucky Fair and Expo Center every September hosts the National Quartet Convention, one of gospel music’s largest events. Two of Louisville’s biggest annual festivals are the Kentucky Derby Festival, a two-week event in May celebrating Louisville’s equestrian life with various events including the Pegasus Parade and Taste of Derby Festival; and September’s Bluegrass Balloon Festival, the fifth largest hot air balloon festival in the nation featuring balloon races and balloon glows. Louisville continues to attract faith-based travel groups with its abundance of attractions, churches, events and cuisines. “The hospitality you experience here is second to none. That, along with our accessibility and affordability,” said Dallas. Louisville will leave a lasting impression on all religious travelers. A city rich in diversity and culture, Houston offers a wide variety of religious attractions. Although downtown Houston can be quite busy, traveling here on a religious trip will be an enjoyable and relaxing experience. Several museums in Europe chronicle the people and dramatic events associated with the Protestant Reformation of the 1500s.